On today episode of Love and Hip Hop Atlanta, “Tokyo Insanity” Scrappy and Bambi are back in the A, and Momma Dee is already meddling in the newlyweds' affairs. A brawl breaks out at Tokyo's album release party. Tokyo suspects Tabius is cheating on her. Dime has an emotional conversation with her estranged mom. 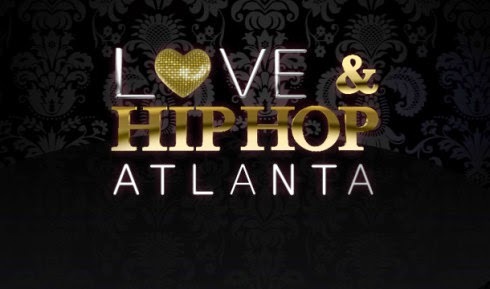 Still to Come on Love & Hip Hop Atlanta: Season 7……. Look below as Tommie's drinking problem spins out of control, rumors fly about Estelita and Stevie J, and everyone heads to a dude ranch later this season on Love & Hip Hop Atlanta.